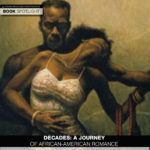 If you’ve been thinking about writing a novel, but you’re not sure how to go about it, author national bestselling author Patricia Sargeant is offering a writing class for beginning, intermediate and advance writers. 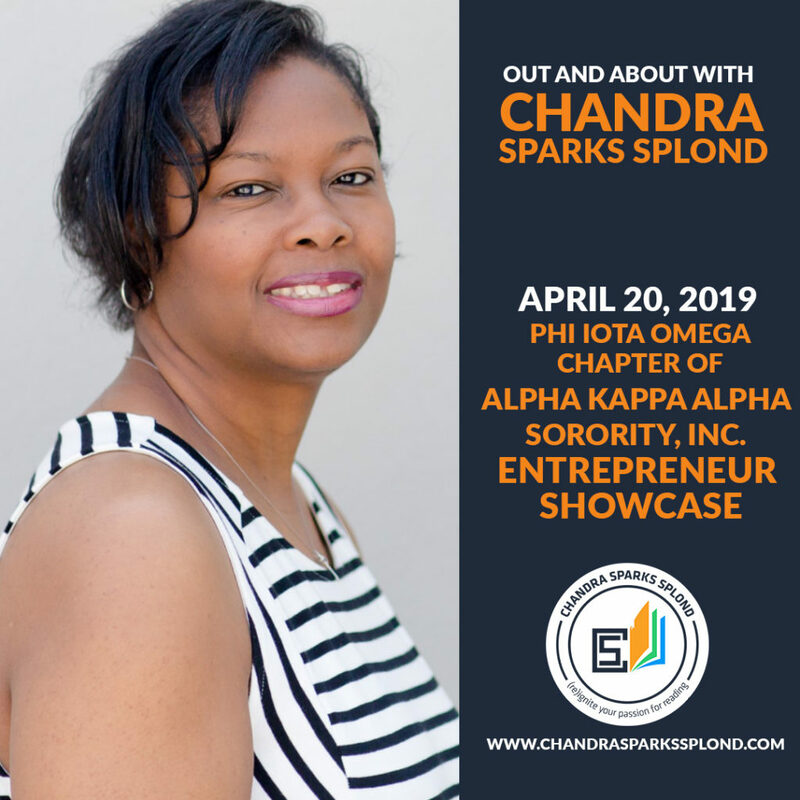 Today, she’s stopping by to share a sneak peek of her course, The Write Spot. Pacing is one of the most critical parts of storytelling. I maintain that characterization is THE most critical part, but we’ll visit that later. To craft a gripping page turner, you must set a brisk overall pace for your story, hoarding rest stops like a writer on a budget. But how do you do that? 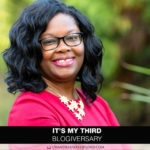 How do you establish your story pace? Where do you even start? I’ll leave for work after one more paragraph. I’ll start dinner after one more page. I’ll go to bed after one more chapter. Re-read those books, but this time be conscious of the pacing. What is the author doing to keep you turning the pages, unable to set the book down even for one moment? I attended a workshop in which the presenter recommended identifying 10 books within the genre you want to write and diagramming those books to track their pacing and the components the authors used to keep you turning the pages. That helped me. She also suggested watching at least 10 movies in the genres you want to write and diagram them for the same reason. I don’t want to give a bunch of spoilers by diagramming a book you may not have read. Instead for purposes of this blog, I’m going to use the animated feature film of a popular fairytale, Walt Disney’s November 1991 animated feature musical Beauty and the Beast. Even if you haven’t seen the movie, hopefully, you’ll be familiar with the fairytale. In Disney’s Beauty and the Beast, a young prince has been cursed by a sorceress and turned into a terrifying beast. His house staff has been enchanted. To break the curse, he must fall in love and convince the object of his affections to love him in return before the last petal falls from the enchanted rose, which he keeps safe in a room in the west wing of his castle. Enter the struggling inventor’s daughter. Are you with me? OK, let’s get started. When outlining a book, a movie or even a TV show, I break it into three acts. On average, the first act is one quarter of the action. The second act – the central action; the meat of the story – comprises two quarters of the action. The final act is one quarter of the action. In terms of manuscript pages, for a 100,000-word/400-page manuscript, this means that Act I comprises the first 25,000 words/100 pages. Act II would then comprise 25,001 to 75,000 words/101 to 300 pages. Act III would unfold from 75,001 to 100,000 words/301 to 400 pages. The action that takes you from Act I to Act II, Act II to Act III, and finally from Act III to the end is called a Turning Point. Turning Points shift the landscape of your story. These are earth-shattering reveals or earth-shattering changes of fortune that shove your hero onto a journey she hadn’t wanted to take. Think of The Wizard of Oz and the tornado that transported Dorothy to a land far, far away. That was one heck of a Turning Point that took Dorothy from Act I to Act II. Disney’s 1991 Beauty and the Beast is equally as dramatic. It’s an 80-minute film. Act I is approximately 20 minutes. Act II is an estimated 40 minutes. That leaves another 20 minutes – average – for Act III. Let’s take a look at each act. During the introductory act, the screenwriter establishes what each main character wants. This is the storyteller’s way of telling you what the story’s about. This particular story is about a prince who wants to break the curse that turned him into a Beast and enchanted his household staff. It’s about a young woman, Belle, who wants more than a “provincial life.” She wants adventure. She sings a whole song about it. It’s also about a cad, Gaston, who wants to marry Belle. At approximately the movie’s 15-minute mark, Belle’s father is imprisoned in the Beast’s castle. This is a dramatic event – but it’s not the Turning Point. This is sometimes referred to as a Mid-Turning Point. You’re still on the Act I journey, but there’s been a minor shift along the road toward Act II. The actual Turning Point occurs when Belle rushes off in search of her missing father and finds him in the castle. At approximately the 25-minute mark, Belle and Beast meet and Belle offers to take her father’s place as Beast’s prisoner – for the rest of her life. This is the earth-shattering change of fortune that shoves Belle onto a journey she hadn’t wanted to take. Remember, Belle wanted more than a provincial life. She wanted adventure. Now she faces being locked into a castle tower for the rest of her life. Ghastly. 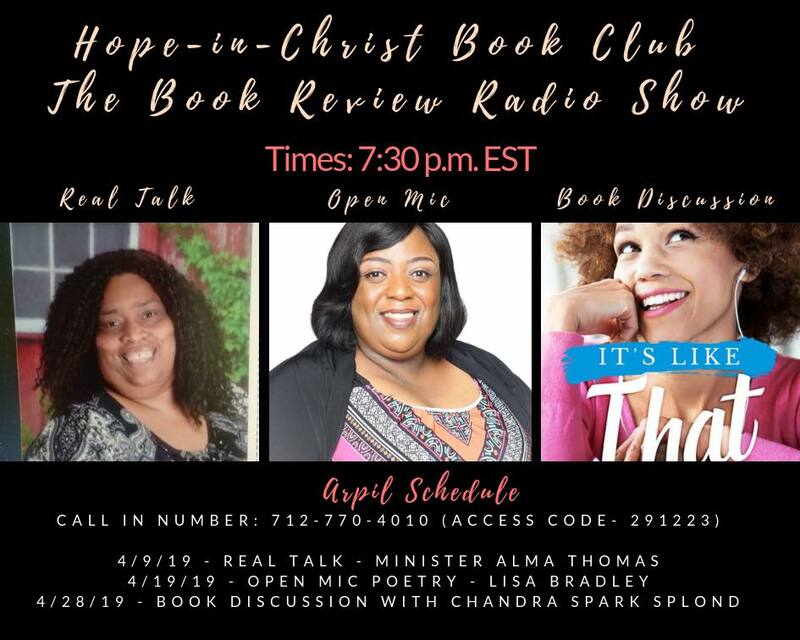 Act II is where the bulk of the character development, relationship development, tension, challenges, victories and defeats occur for your main characters. In Disney’s Beauty and the Beast, Act II begins with Gaston plotting to have Belle’s father, Maurice, locked up in a psychiatric hospital unless Belle agrees to marry him. Well, that’s a punch in the gut. Another dramatic moment occurs when Belle sneaks into the castle’s west wing to snoop around. Beast catches her just as she’s about to grab the enchanted rose that holds the power to break the spell. His fury at her actions scares Belle so badly that she breaks her promise to remain his prisoner and races out of the castle. Unfortunately, she races straight into life-threatening danger. Luckily, Beast shows up to save her and her horse, Phillipe. This is another Mid-Turning Point. The result of this Mid-Turning Point is that Belle and Beast begin to fall in love. The screen writers give us a musical montage of scenes to show us the couple falling in love. This montage serves as one of the rest stops that allow your readers to breathe and prepare for the next high-tension Turning Point. The actual Turning Point occurs at approximately 61 minutes into the movie when Beast attempts to propose marriage to Belle. Tragically for all involved, with the help of a magic mirror Belle learns that her father is dying. At this point, Beast makes the ultimate sacrifice prompted by his love for her. He releases Belle from her promise to be his prisoner for the rest of her life. As a parting gift, he gives Belle the magic mirror. Belle leaves, rushing to her father’s side. All hope of Beast ending the curse is lost. Instead of his love for Belle changing him back into a human being and removing the enchantment from his household staff, his love has doomed him, seemingly forever. This is the earthshattering change of fortune that propels Beast in a different direction for Act III. Now that we’re heartbroken that Beast has lost the love of his life and appears cursed forever, worried over Maurice’s health, and desperate for Belle to save her father, let’s take a look at the final scenes within Act III. Belle finds Maurice and nurses him back to health within hours. However, Maurice is barely out of bed when Gaston shows up at Belle’s house with the administrator of the psychiatric ward to drag Maurice away. The town shouts that Maurice is crazy because he claims to have seen a “beast.” In an effort to save her father, Belle uses the magic mirror that Beast gave her to let the hysterical crowd see Beast. Far from having a calming effect on the mob, it turns its hysteria on Beast. This is another Mid-Turning Point. We knew things weren’t going to end well for Beast. We just didn’t know how bad they could get. In the end, the curse is broken. The mob is defeated. Maurice is safe and reunited with Belle. Belle and Beast kiss—and live happily ever after. I hope you’ve found helpful and useful information within this brief overview of the three acts and turning points of Disney’s 1991 Beauty and the Beast. I’ve recently launched The Write Spot online fiction writing school for beginner, intermediate and experienced authors of any genre. The premiere course, Building Character, helps you develop the tools you’ll need to create three-dimensional, realistic characters to help you carry your story. As I mentioned before, I believe characters are the most critical part of storytelling. 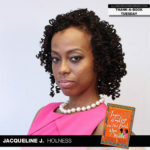 For more information on the school and the course, please visit www.TheWriteSpot.Teachable.com. I also invite you to subscribe to my free monthly enewsletter for writers, The Write Spot News, at https://buff.ly/2nnKrEw. 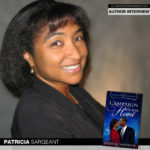 Patricia Sargeant is a national best-selling, award-winning author of romantic suspense and contemporary romance. 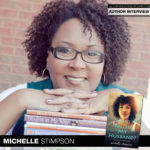 She also writes cozy mysteries as Olivia Matthews. 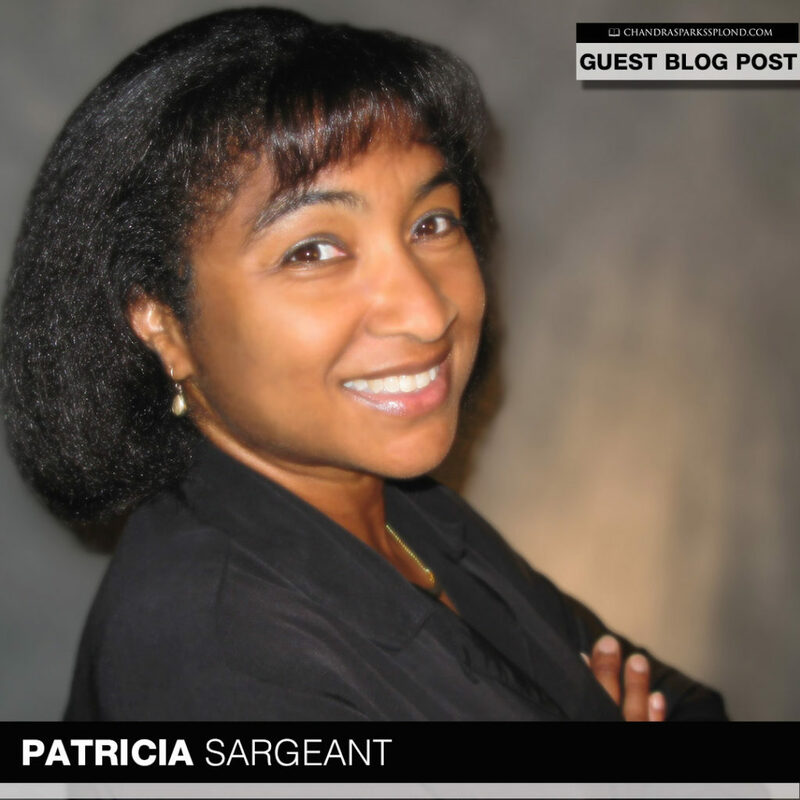 For more information on Patricia and her books, visit www.PatriciaSargeant.com. 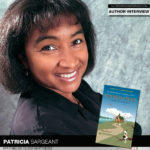 For information on her fiction writing courses, visit www.PatriciaSargeant.com and select The Write Spot.